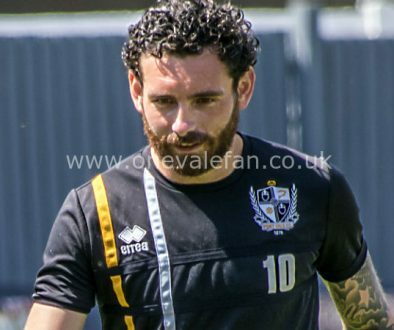 Vale will probably make changes after the poor performance against Milton Keynes. Dan Jones will probably miss out and we expect Anthony Griffith back in the midfield with possibly Liam Chilvers missing out. 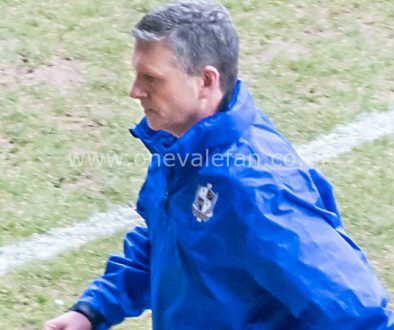 Vale will check on the fitness of duo Adam Yates and Rob Taylor while captain Doug Loft is close to a welcome return. 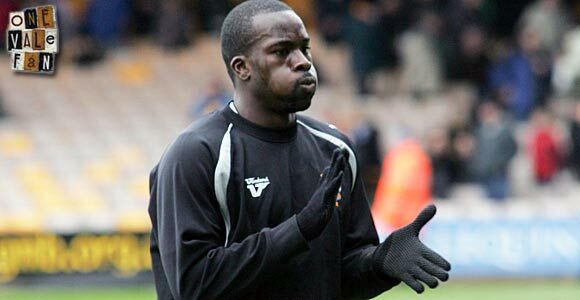 Last time we met The Valiants won 2-1 at Vale Park back in 2010 thanks to goals from Marc Richards and Kris Taylor. had a home fixture on Boxing Day was back in 2007. Well, naturally we need to mention Lee Hughes at this point. 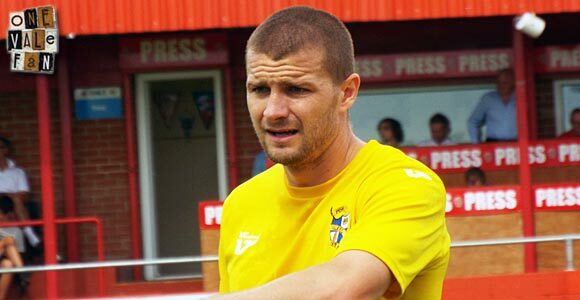 The veteran striker spent a highly successful four year stay at County before joining Vale in 2013. Meanwhile, Liam Chilvers has spent two spells at Notts County – on loan in 2001 and from 2012-2013 and Dan Jones also spent a spell on loan at County. Luke Rodgers, Krystian Pearce, David McGoldrick, Neil MacKenzie, Jimmy McGrath, Ian Buxton, George Stabb, Gary Brazil, Andy Williams, Brett Angell, Peter Beadle, Lee Matthews, Mark Smith, Lee Ashcroft and Steve Cherry (see panel on the right). Cherry bombed Loanee Steve Cherry was in goal for one of Vale’s worst-ever cup moments – an FA Cup exit to Enfield. 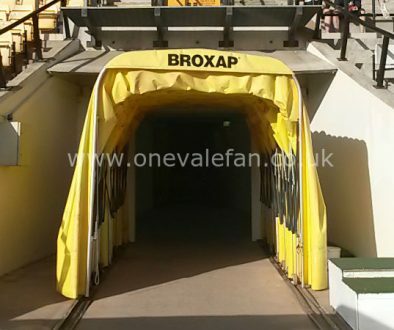 Should he start, this will be Tom Pope’s 100th league start since he joined Vale permanently in 2011.